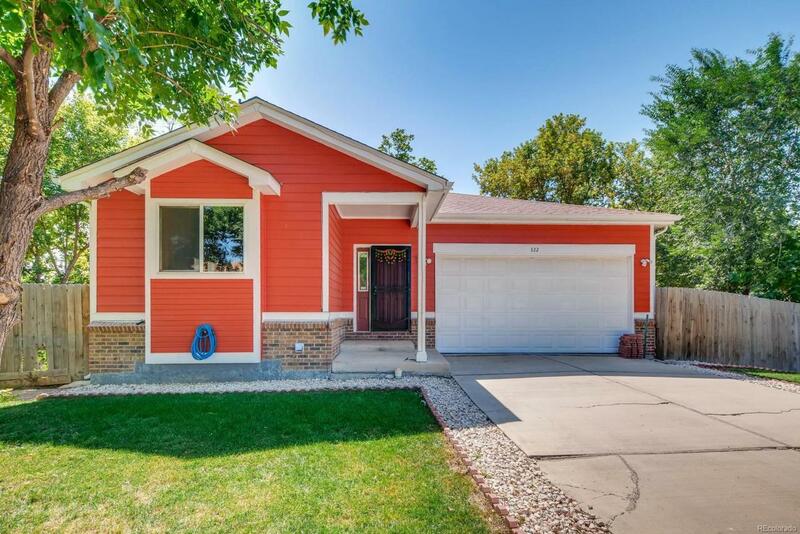 Beautiful 4 bedroom 3 bathroom Ranch in Lakewood. The main level features an open layout with the dining, kitchen and living areas. This is a very clean and well kept home. 2 bedrooms and 2 bathrooms are located upstairs. The fully finished basement features a living area, 2 bedrooms and a full bathroom as well. The large, fenced backyard is great for entertaining all year round. The home also has two garden areas (one in the front yard and one in the backyard). The roof, water heater, and exterior paint were all done within the last 2 years. There is also a new Stove/Range in the garage ready to be installed!